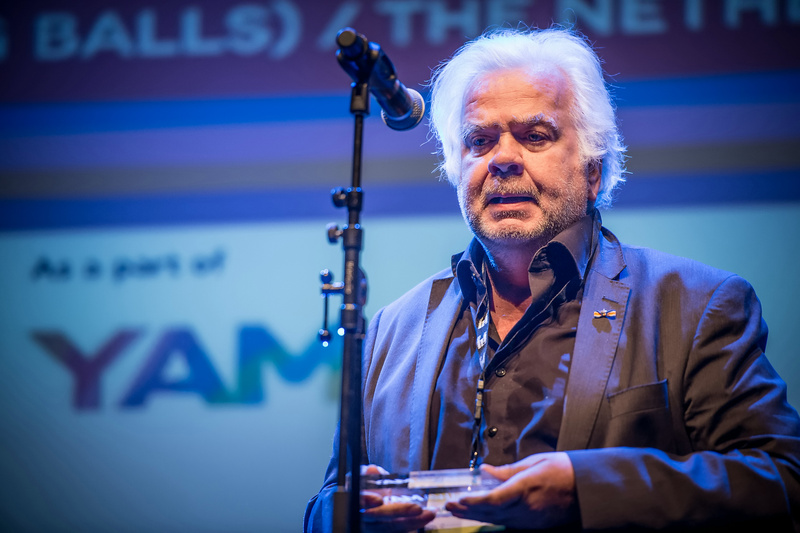 Meet the winners of YAMawards 2016 - The world's best live music productions for young audiences. 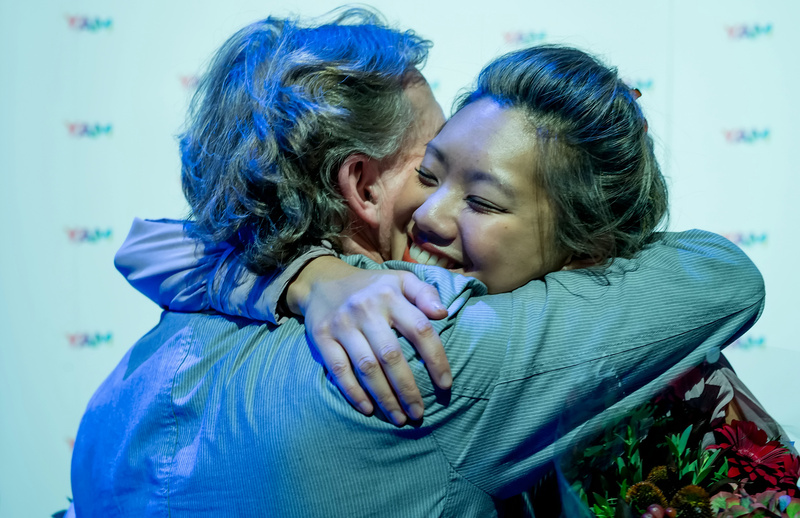 From amongst 60 international live music productions from over 20 different countries, twelve incredible productions for young audiences were nominated for the 2016 YAMawards. 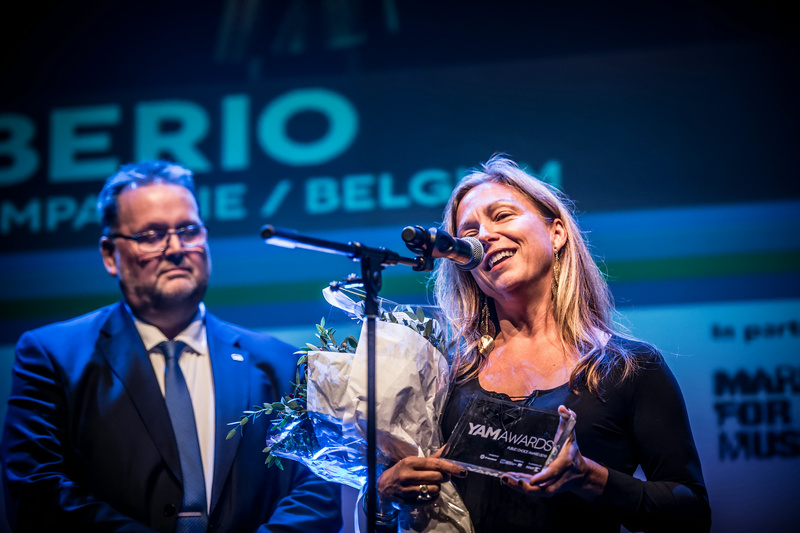 This year's programme culminated in the prestigious YAMawards Ceremony, which took place at the YAMsession in Larvik, Norway last Tuesday. Without further ado, we are thrilled to announce, the winners of the YAMawards 2016! 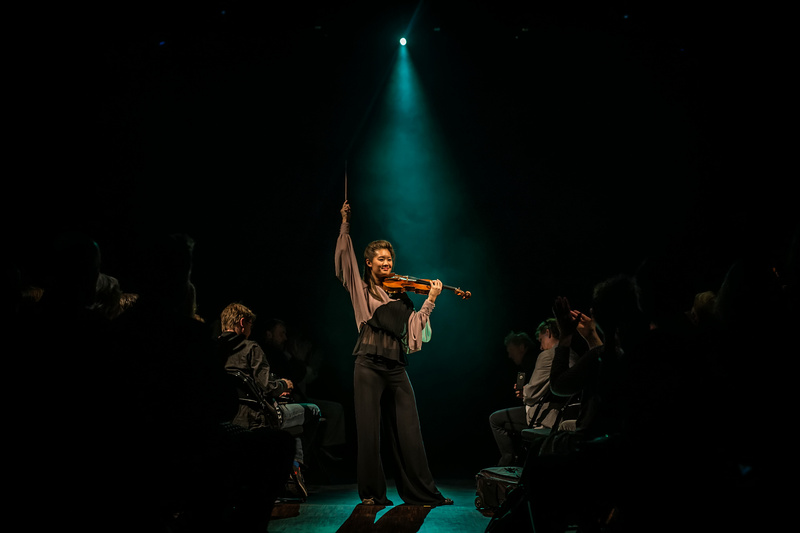 A Violinist - Space - and the Audience, by Kulturtanken / Rikskonsertene (Norway), aims to point out a functional alternative and perhaps as more functional way to present classical music to young people through non verbal communication. A top motivated musician who learns complex music by heart, imbuing the presentation and communication of classical music with new and exciting possibilities. The musical language is given to the audience through signs, symbols and gestures from the artist, that delicately accentuate its beauty and complexity. Creatures, by ISH - Dance Collective and the Dutch Balletorkest (The Netherlands), is a spectacular show combining dance, acrobatics and symphonic music together to tell the story of two exotic creatures who are in love, but tragically separated by the course of evolution. Their adventurous search to become reunited extends to the farthest corners of the earth: from the darkest depths of the ocean to the endless blue of the atmosphere. 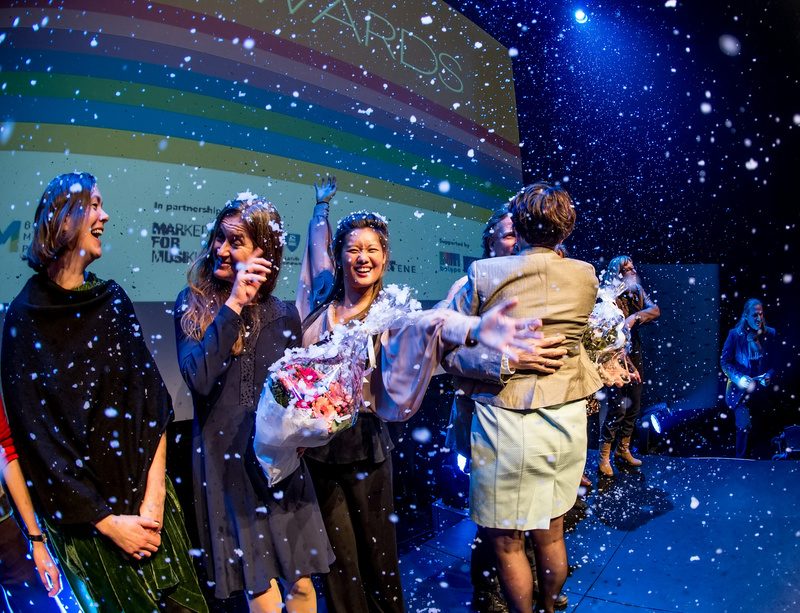 This year the jury has selected two winners! The Best Opera award is powered by RESEO, a European network for opera and dance education. 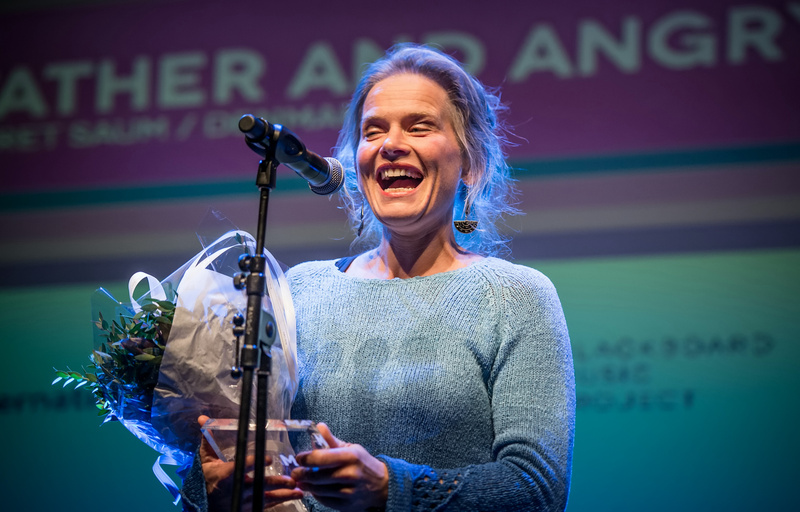 My Father and Angry Man, a coproduction by Musikteatret SAUM and ZeBU (Denmark), is a poetic and fairylike children's opera with live music addressing a difficult subject - the battered family. "Boy" is seven years old. He tells the story about his dad who smiles like the apples on the table and his mom who laughs in the most exquisite dress, like a present tied with a ribbon. But it's also the story about Angry Man, who lives inside daddy. And when Angry Man erupts, he hits, and shouts, and throws things so they break. And when he does so, the only thing to do is to hide as quickly and as far away as possible. Little Red Riding Food, by Holland Opera (The Netherlands), is based in the adaptation of the famous fairy tale Little Red Riding Hood by Imme Dros. Inspired by the role of the wolf, the villain finds a dramatic line by introducing his opponent the "Water Wolf". Every time the wolf sees his reflection in the well in the woods, he's convinced there is another wolf. This helps him to overcome his loneliness. We opened an online vote to let the audience decide who is worthy the title of the Public Choice Award. Over the past month, more than 10.000 people from more than 40 countries have voted for their favourite productions and the result are in! BerBerio (Belgium) was the most voted production with 2610 votes, followed by Secret Folkmusic Visits (Denmark) with 1758 votes and Twirl (The Netherlands) with 1362 votes. Following the wayward recipe of this Italian composer, the music world is turned on its head more than once. In BerBerio you hear a sung strip album, skilfully take part in the mixing of several composers, and his delicious folk songs are dished up right in front of you. The evenings most emotional moment came when Jessie Westenholz, JM International's President announced the Production of the Year. This prize is a special recognition for music production for young audiences. 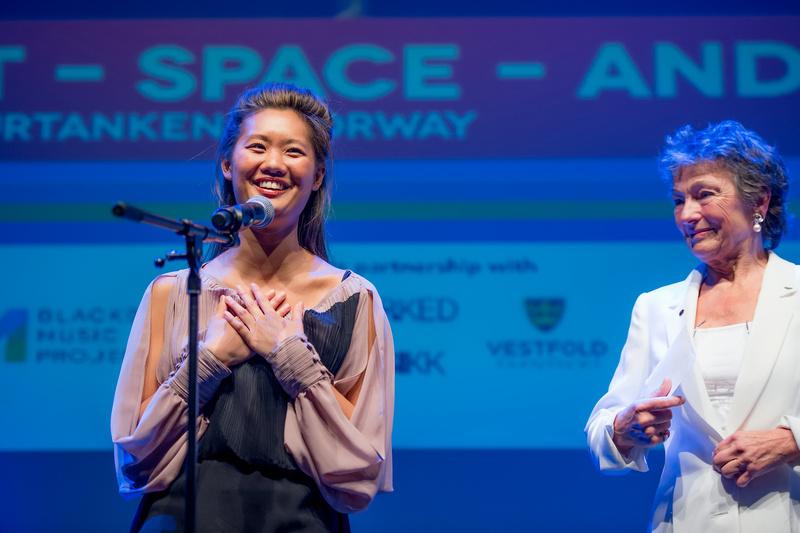 A Violinist - Space - and the Audience won the title and stole the show with two awards and an enchanting performance during the ceremony. 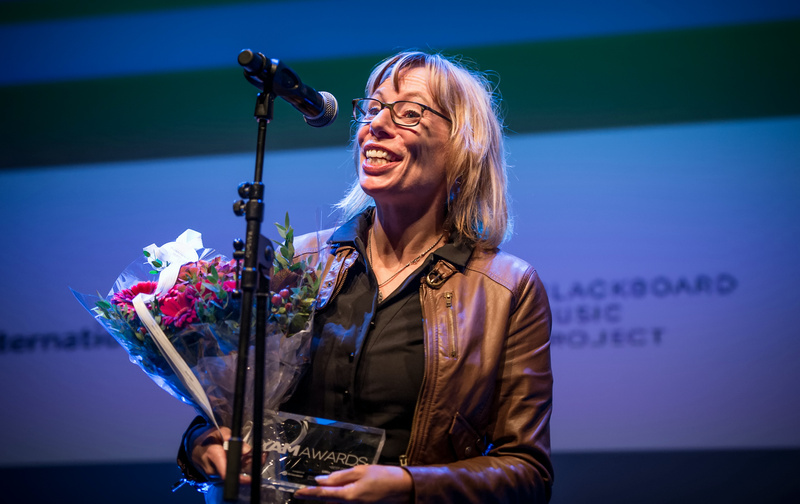 YAMawards is a programme of JM International, in partnership with Marked for Musikk, RESEO and Rikskonsertene, supported by Creative Europe Programme of the European Union and Belspo, as part of the Blackboard Music Project.